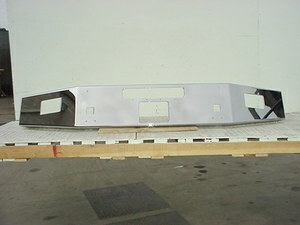 1999 To 2004 Kenworth W900 Boltless Sun Visor: Fits Cabs W/ Split Flat Windshield. 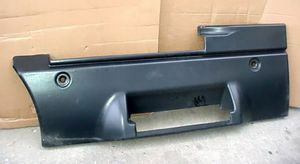 This item is manufactured by Wingmaster, a division of Valley Chrome Plating, the premier bumper manufacturer in North America. Wingmaster uses the finest stainless steel available. This item is proudly made in the United States of America. 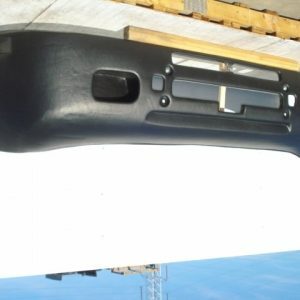 ***Please Note: If the part is not in stock at the time of your order, it may take up to 10 days to build. Please allow time for shipping. ***Parts Identification: the use of the original manufacturers’ part number or name is for reference purpose only. When installing these items hand tighten only. Please do not use an impact wrench. We guarantee the lowest shipping rate available-up to 82%! 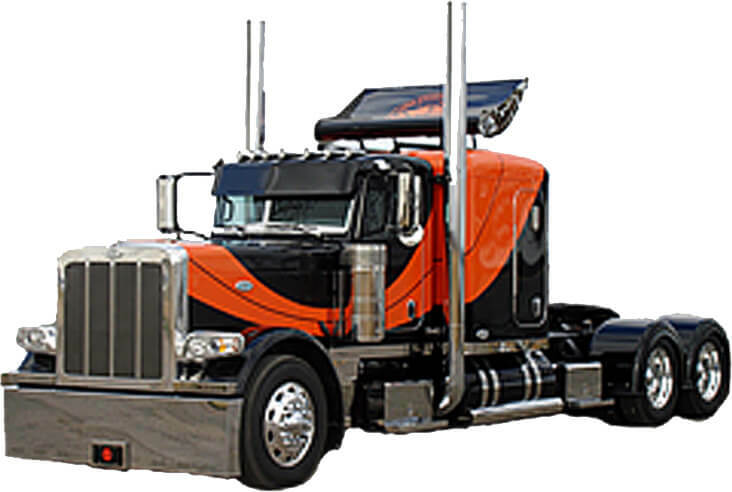 Please understand that truck freight and oversize item shipping costs are higher than smaller UPS & Postal item shipping costs. 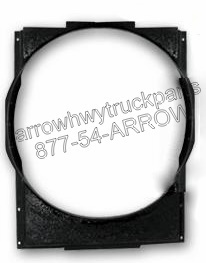 Kenworth T600 1995 To 2007 Fuel Tank Covers.